More disclosure coming out the lamestream media! 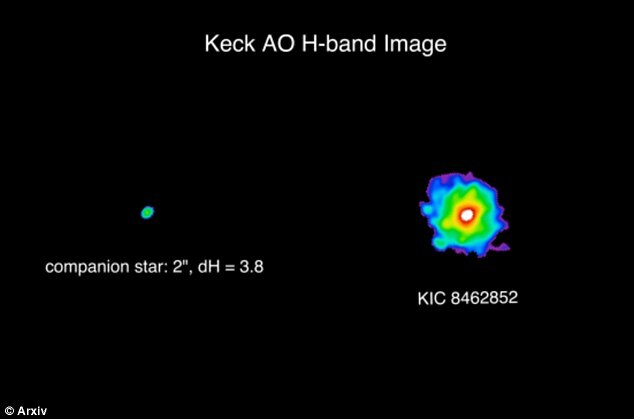 We have a very interesting article that came out recently about how astronomers discovered what looks like a huge mega-structure which could have only been built by an alien civilization that is surrounding a star. Here is the link to that one. This stuff is going to get worse as time goes on. This is a very dark planet with very negative beings existing here. We must mentally prepare ourselves for worse things that may emerge. That’s all for now, thanks for reading everyone.